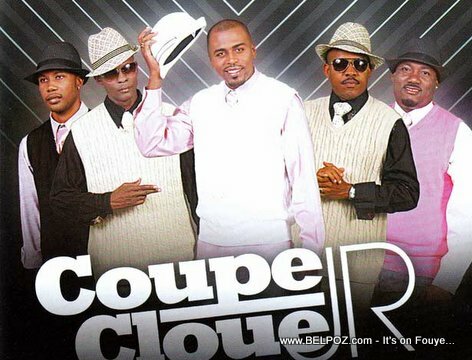 KREYOL: Haiti Mizik - COUPE CLOUE Jr Mouri... bandi ak zam tire Coupe Cloue Jr. Mardi nan aswè nan Delmas 7, yo bay misye 4 bal... Kisa ou panse de sa??? Coupe Cloue Jr. was in the wrong place at the wrong time, according to news reports, he was not the prime target. Coupe Cloue Jr. bumped into an an illegal operation that was happening in Delmas 7 and he was asked by the bandits not to draw his weapon, Radio Signal FM reported. He was subsequently shot four times in the altercation and he lost his life. Haitian manje pitit gason coupe a vre sa triste anpil, haitian haitian haitian poukisa nou ta manyen pran konsyons pou nou di non, nou pape touye li pou papa, papa se yon gros superstar haiti, sa fem tris anpil, haitian mechant et mechant anpil. Justice for Jean Gesner Henry JR- never forget. R.I.P my old time friend, to me Jr was at the wrong place.